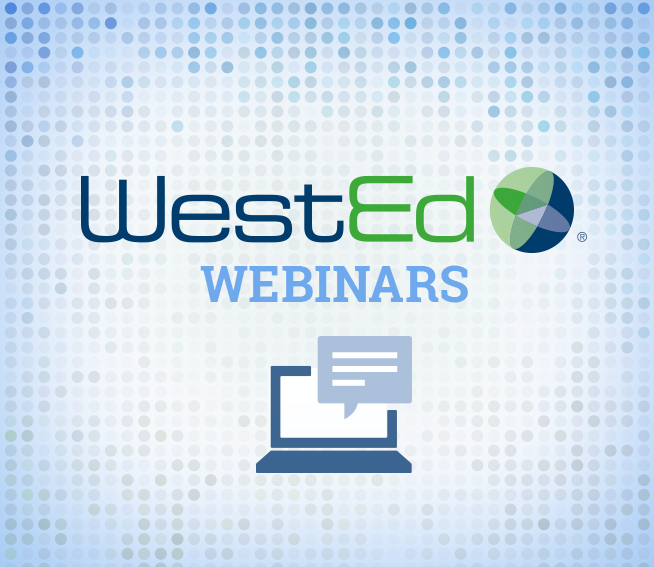 WestEd presenters include Kylie Flynn, Linlin Li, Cathy Ringstaff, Larry Thomas, Rachel Tripathy, Prentice Starkey, Alice Klein, Elizabeth McCarthy, Sean Tanner, Jennifer DiBara Crandell, Jennifer Marcella-Burdett, and Osnat Zur. 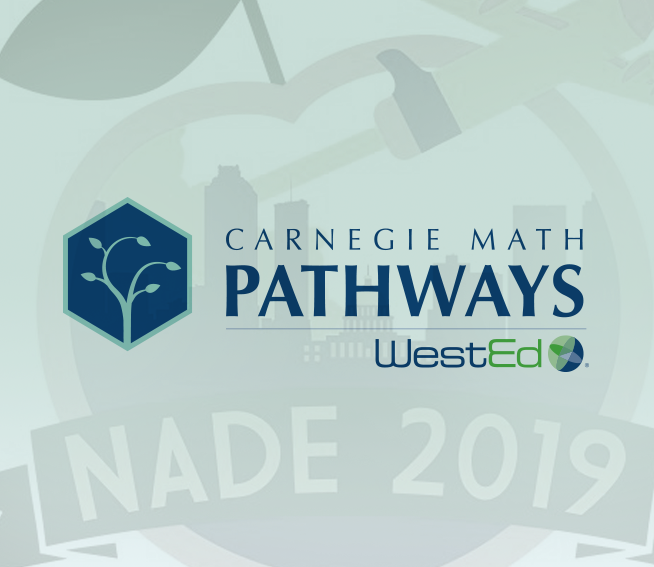 Join staff from WestEd's Carnegie Math Pathways (CMP) at 2019 The National Association for Developmental Education (NADE) Conference, March 6-March 9, at the Atlanta Marriott Marquis in Atlanta, Georgia. Learn how to maximize the impact of school improvement efforts to meet the needs of students with disabilities. 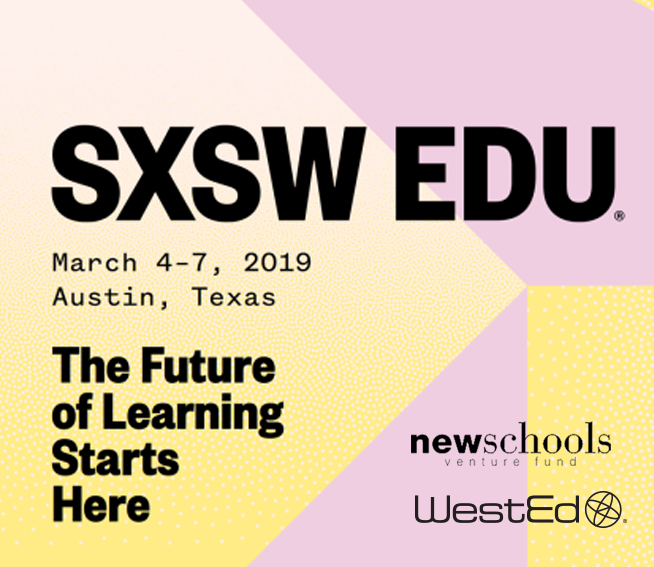 Join WestEd at the SXSW EDU Conference, March 4-7, in Austin, Texas. 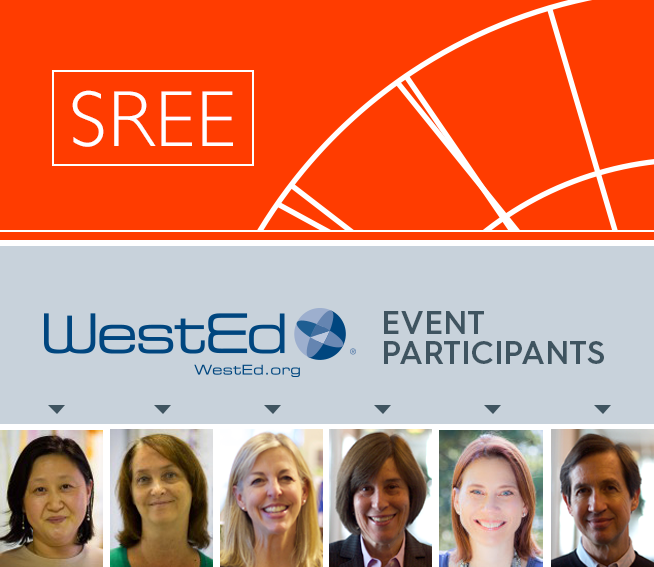 WestEd's Michelle Tiu will participate in the "Investing in Ed Tech Research to Enhance Impact" panel session on March 6, 12:30-1:30pm, in room 17A.